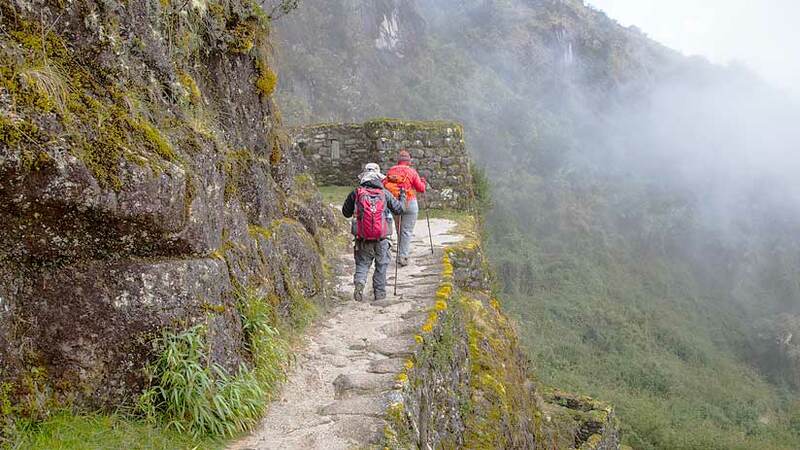 The Inca Trail in Peru is part of the famous network of roads that the Inca created to connect the Empire. The trail can be hiked every month of the year except for February when the trail closes for maintenance. If you have never heard of the Inca Trail than it is a four day hike through the Andes Mountains to the Inca Citadel of Machu Picchu. 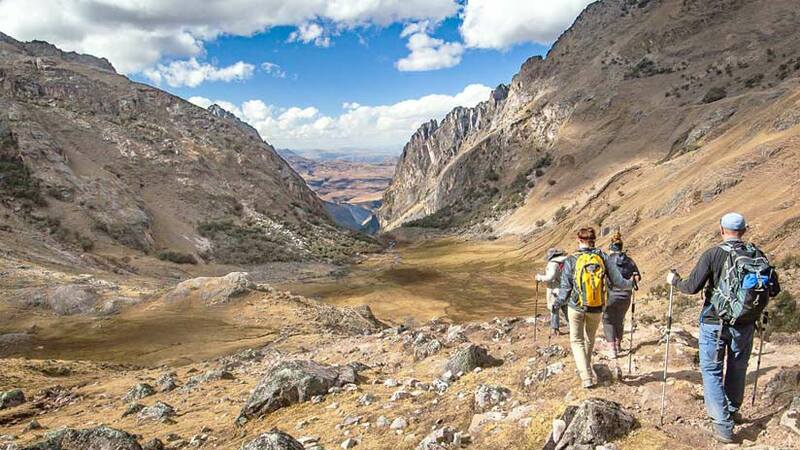 Thousands do the trail every year making it one of the most popular hikes in South America. The reason your Inca Trail booking is so important that trek is very popular and sells out extremely fast. Never underestimate the importance of advanced Inca Trail reservations. The government of Peru only releases 500 Inca Trail permits a day, you might think this sounds a lot but around 300 of these go to the guides, porters and other staff that work on the Inca Trail the other 200 hundred go to the tourists who want to do the trail. 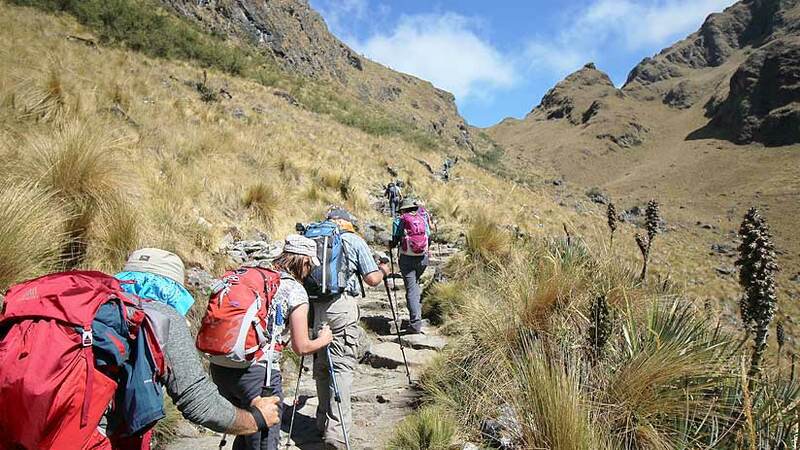 If you want to come to Peru and do the Inca Trail than book your Inca Trail at least 6 months in advance, if you plan to arrive into Cusco and buy a Inca Trail than you will be disappointed. The busiest months for the trail are May, June, July, August and September, which is the dry season and with the dry brings many tourists to Machu Picchu. There will be queues to enter the site and there will be queues for the bus back down. The months October to April is rainy season in the Cusco and Machu Picchu region. The weather is warmer, if only slightly, but it does rain on most days. This means that it might rain for an hour or two, but by no means does it rain all day. 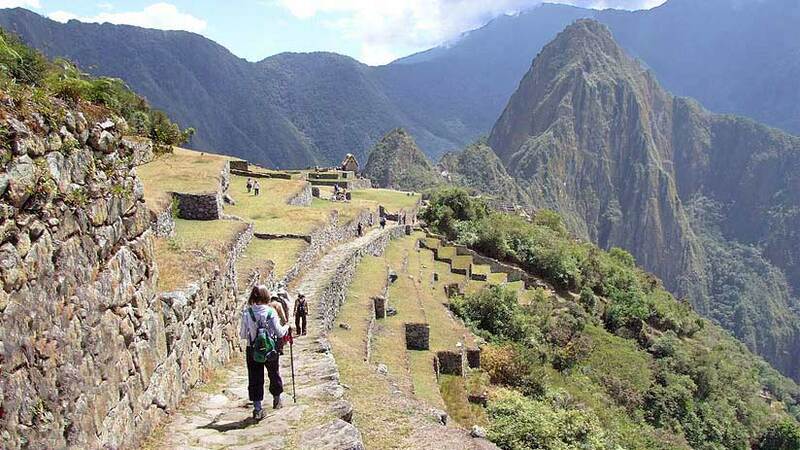 This time of year, the crowds are less and it is more comfortable time to go on the Machu Picchu Inca Trail. In the rainy season as in the dry season, you will need to dress in layers. In the morning, the temperature is cold and you will need a jacket, midday the weather gets warmer and by sundown, the weather is cold again. In the rainy season, you will also need raincoat and good waterproof shoes. The Inca Trail availability in the rainy season is much easier to obtain. People are often scared off by the thought of the rain. This is true it does rain, which makes the trail a little less comfortable, you will need good waterproof shoes and a good raincoat and slightly more clothing changes than you would need in the dry season. If by chance you miss your Inca Trail booking than there are various other options that you can consider. 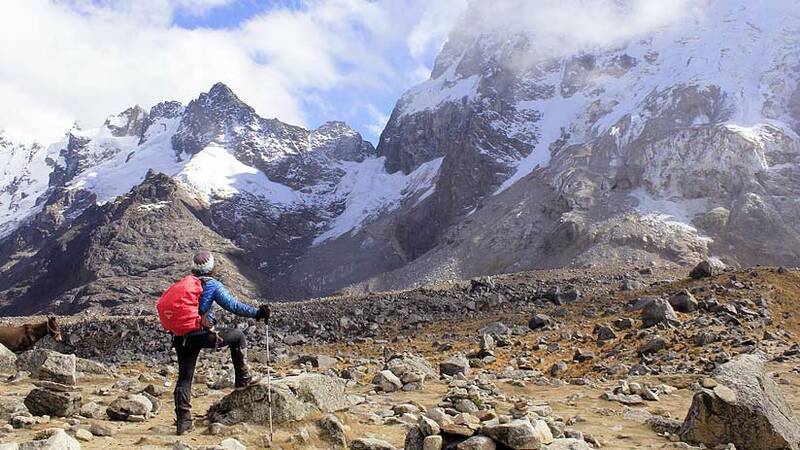 The Salkantay trek is one that you should consider, on this 5-day and 4-night trek you will walk to Huamantay Lagoon and camp at the base of Apu Salkantay before joining the original Inca Trail to Machu Picchu. The Lares Trek to Machu Picchu is a 4 Day and 3-night walk were you will experience thermal baths, waterfalls, high passes, the salt mines at Moras before taking the train to Machu Picchu. The longest and most challenging of the treks is the 8 day and 7 nights Choquekiraw trek to Machu Picchu. On this most special of adventures you will pass rivers, have lunch at the Choquekiraw Inca site, get some amazing views and colorful sunsets, see waterfalls and coffee plantations before the highlight of the trip, Machu Picchu. On any of the treks that you do you will enjoy a very informative tour of Machu Picchu. Tours generally last around two hours and you will see and learn about the major sites of the ruin. After enjoy some free time to explore on your own and take photos. Although trekking to Machu Picchu is popular, some people prefer not to trek and to take the train. This option is popular with day-trippers who may not have the time to hike. There are several different styles of train to take to Machu Picchu. The first is the Expedition Train, which is a comfortable tourist train that is most cost friendly of the trains. The Expedition Train has many departures to Machu Picchu daily. The next train and is extremely popular is the VISTADOME Train. Featuring glass panels in the roof for better viewing and comfortable leather seats the VISTADOME Train will get you there in style. 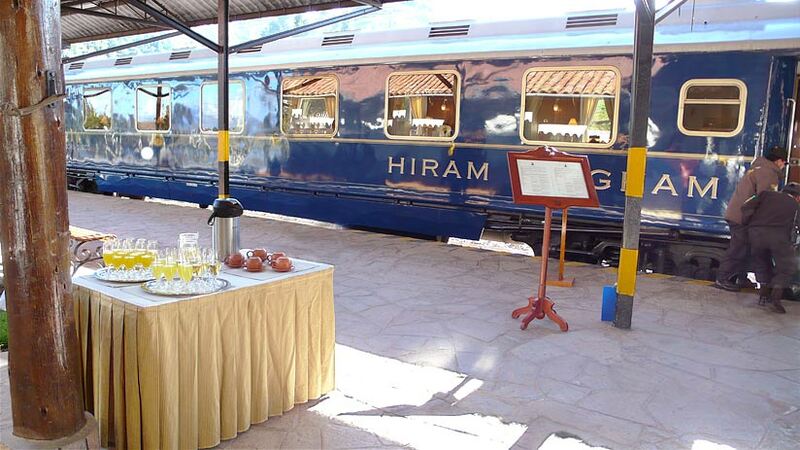 For the best of the best train take the Hiram Bingham Train, this train will set you back a few dollars but this experience is for the train lovers and non-train lovers among you. Refurbished in the 1920´s Pullman style, the Hiram Bingham is one of the great train journeys in the world and not to be missed if you have the funds. 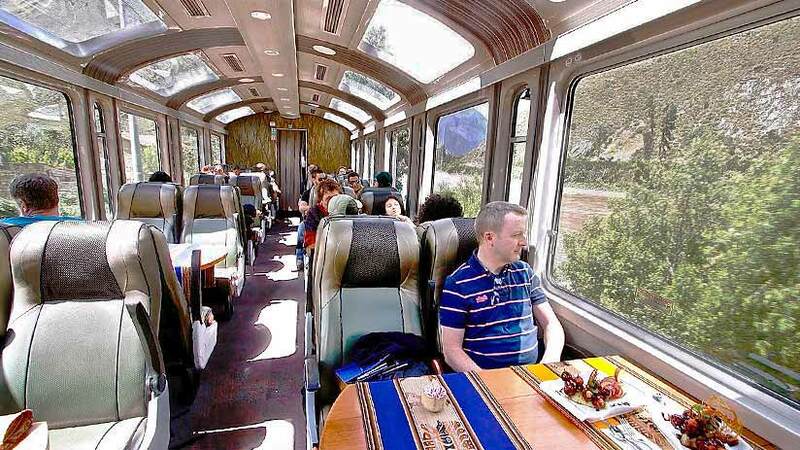 Whatever way you choose to travel to Machu Picchu, whether by your Inca Trail Booking or by luxury train Machu Picchu is something that should not be missed by any traveler. Peru Travel Tips, Travel To Machu Picchu adventure, inca trail, treks. permalink.